Landal Wirfttal in Stadtkyll - the best offers! 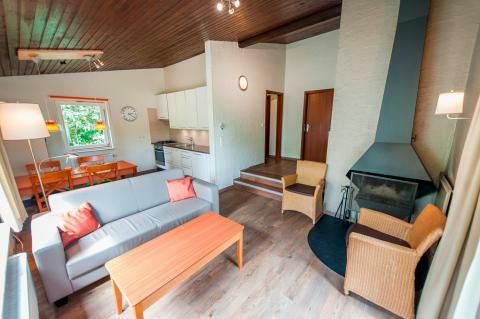 This price applies to 4-person cottage 4B1, with the arrival as 27 May 2019, 2 Nights. 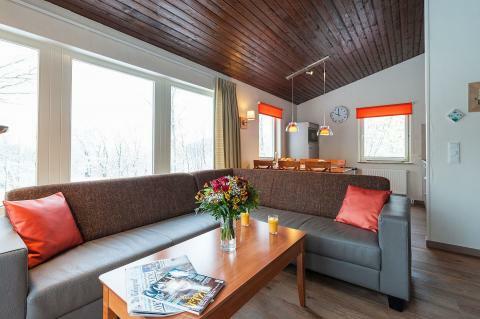 This price applies to 6-person cottage 6B1, with the arrival as 27 May 2019, 2 Nights. Maximum two pets per accommodation (on request). You'll find any extra charges on the invoice from the park. 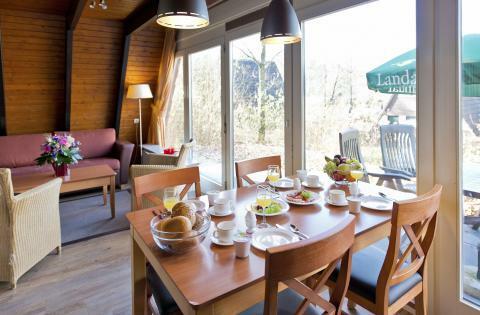 Landal Wirfttal is located in the stunning countryside of the Eifel. The park is an excellent base for active trips with the whole family. After a day of walking or cycling in pristine natural surroundings, you can return to your comfortable holiday cottage for relaxing evening. You can also fish in the reservoirs at the park or do a few laps of the pool. There’s much to do both in and around the park. Sports enthusiasts will have a fantastic time on the volleyball or tennis courts. You can also enjoy an exciting game of skittles with the whole family! There is also a swimming pool at the park with a separate children’s pool, and you can make use of the solarium, sauna and Jacuzzi. There is an entertainment programme for children during the school holidays. Children will have a great time in the Bollo Club. 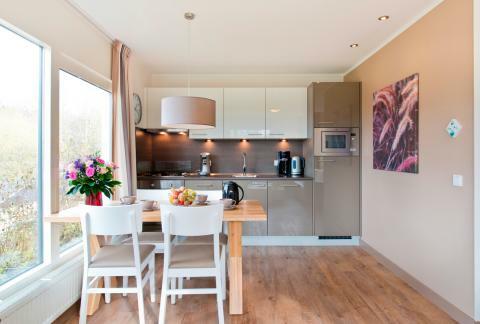 Landal Wirfttal also offers several play areas for the children, climbing frames and all! At Landal Wirfttal you can enjoy a delicious meal at Gusto restaurant, which serves both Italian and German specialities. Landal Wirfttal is in the town Stadtkyll. 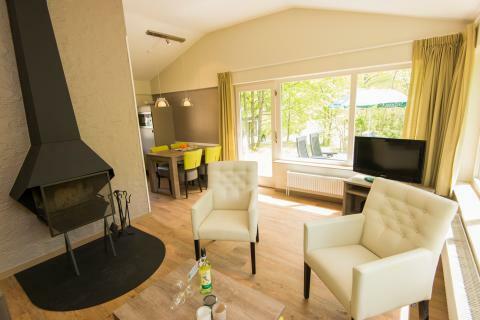 Stadtkyll is located in the beautiful countryside of the volcanic Eifel, a beautiful area for hikers and nature lovers. Enjoy the fresh air, exercise and stunning views. You can also visit the Eagle and Wolf Park Kasselburg Gerolstein, or the many historic towns in the area. For most requests and/or preferences, a surcharge is applied. You will find any surcharges on the invoice from the park. For group bookings, Landal GreenParks charges a deposit. WiFi is free in the reception or the restaurant of the park. There is a small fee for WiFi in your cottage. Please ask at reception for more details.